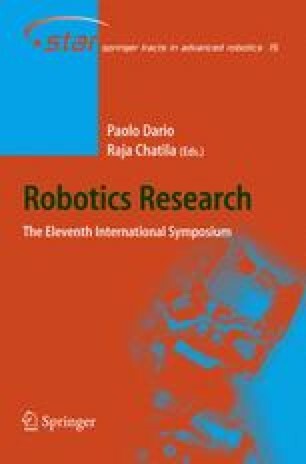 The goal of this research is to enable multi-limbed robots to climb vertical rock using techniques similar to those developed by human climbers. This paper first considers a planar three-limbed robot, then a 3-D four-limbed robot modeled after a real hardware system. It describes a fast planner based on an efficient test of the quasi-static equilibrium of these robots to compute one-step climbing moves. The planner is demonstrated in simulation for both robots.